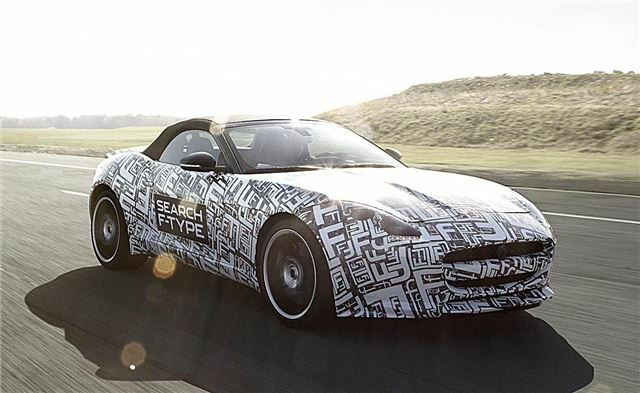 Jaguar will show a prototype of its new F-Type to the public for the first time at this year’s Goodwood Festival of Speed. The F-Type is currently under development and is set to go on sale in 2013. The all-aluminium two-seat convertible will be powered by either a V8 or V6 engine, both supercharged and will go up against the likes of the new Porsche Boxster when it goes on sale. The sports car is currently undergoing testing in all kinds of environments, from desert to snow and over all kinds of road surfaces, but it will be given a break to climb the hill at Goodwood during the Festival of Speed which takes place from 28 June to 1 July.